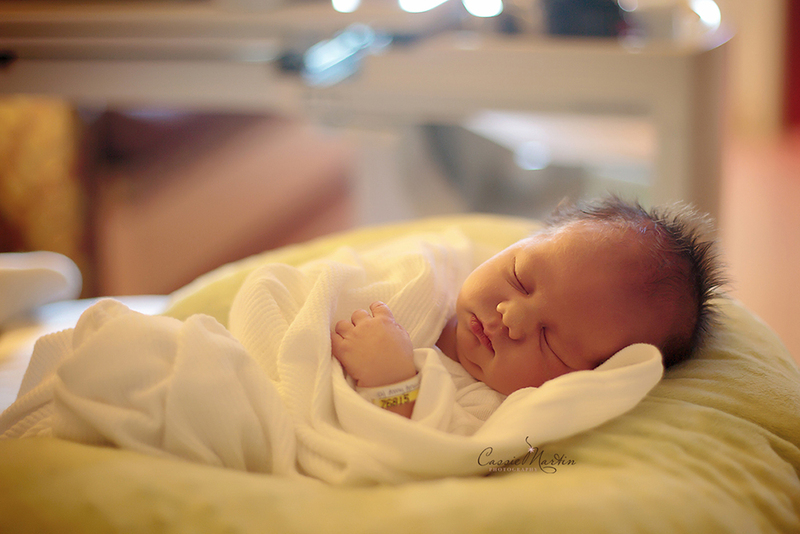 Fresh 48 sessions are a special session for families who want the first few hours of their newborns life documented. 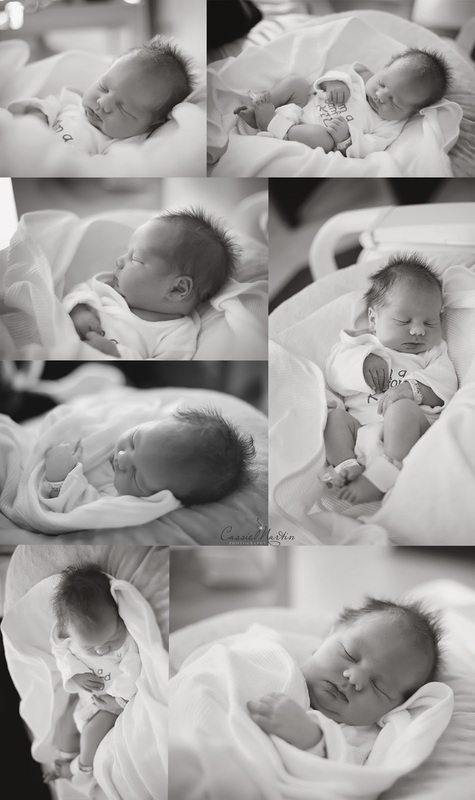 These are not traditional newborn sessions, and they should not replace your newborn session. They are lifestyle sessions and are short and sweet! I will come to your place of birth with just my camera. No lights, no props, no posing. Fresh 48 sessions are exclusive to and complimentary for families who schedule newborn sessions with me!